Days after Supreme Court directives, the CBI is getting ready to quiz Kolkata's top cop Rajeev Kumar on the chit funds scams probe in Shillong. New Delhi: Days after Supreme Court directives, the CBI is getting ready to quiz Kolkata's top cop Rajeev Kumar on the chit funds scams probe in Shillong. 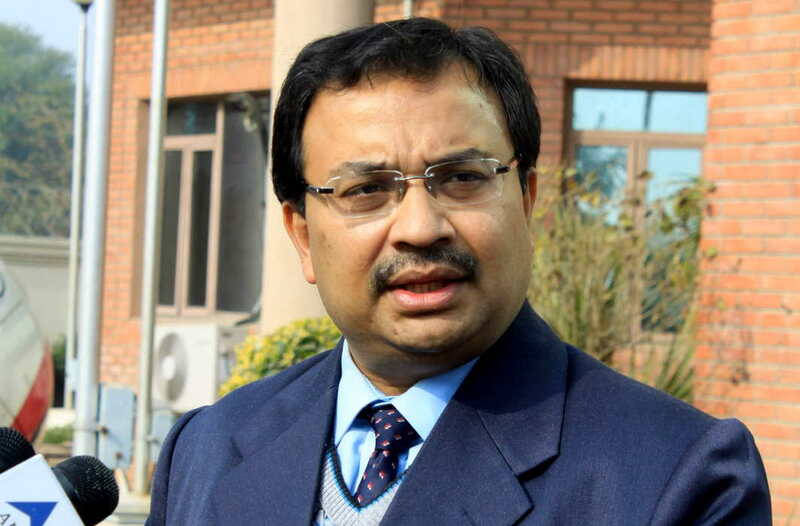 According to sources, suspended Trinamool MP Kunal Ghosh too has been asked to make himself available in Shillong on Sunday, February 10. Mr Ghosh has said that the top cop worked in a distinct pattern to destroy evidence. "He (Rajeev Kumar) worked in a style....Suppose I submit some documents and suppose there is a big name in it, he won't show it in any list. He won't take action. But he will call the person and interrogate the person," Ghosh has been quoted as telling a television channel. 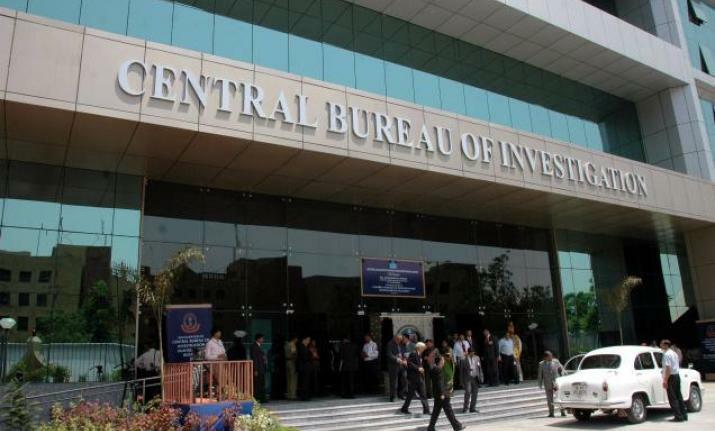 To make the ongoing probe into chit funds scams progress at a faster speed, the CBI has deputed 10 additional officers with its Kolkata unit. "This is aimed at ensuring questioning of a few high-profile persons, including Rajeev Kumar and Kunal Ghosh", a source said. 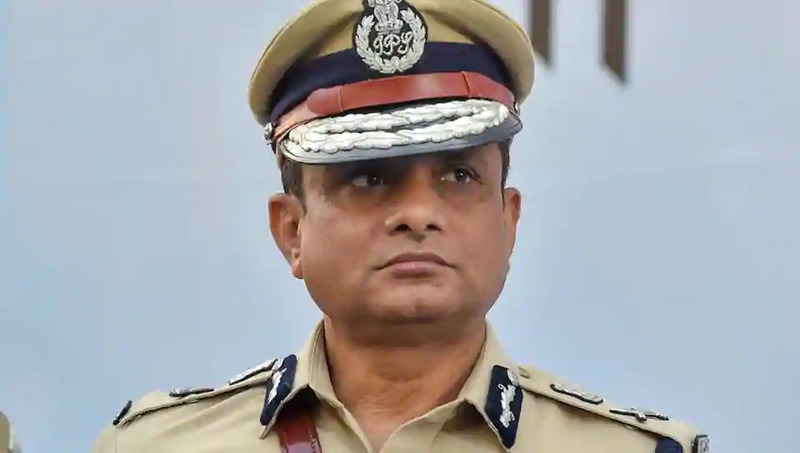 Kolkata's police commissioner Kumar, who has been reluctant to join the probe, will be first quizzed by CBI officials on February 9, Saturday. "Kumar may have to sit face to face with Ghosh on Sunday," a source said. A special team from probe agency led by Superintendent of Police will camp in Kolkata at least till February 20, the source said. Questioning Rajeev Kumar has become significant episode in the probe as he was heading the SIT formed by West Bengal government to probe Sharada and other chit fund scheme cases. Sources in BJP maintain, questioning Rajeev Kumar in the presence of Kunal Ghosh will be a major progress in the ongoing probe. "There were reports earlier that Kunal Ghosh had written a lengthy letter to the Enforcement Directorate and CBI detailing the role of Rajeev Kumar," sources said. SIMI activists encounter: SC issues notice to Centre, MP Govt.